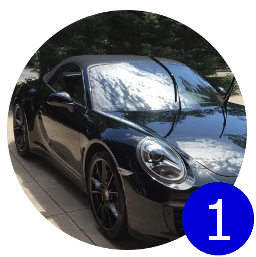 Nathan’s Detailing supplies all of the northeast side of Ohio including Green with the best in car detailing. 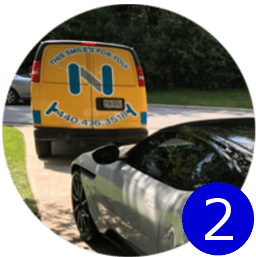 Nathan’s mobile car detailing services are convenient because we come to you! 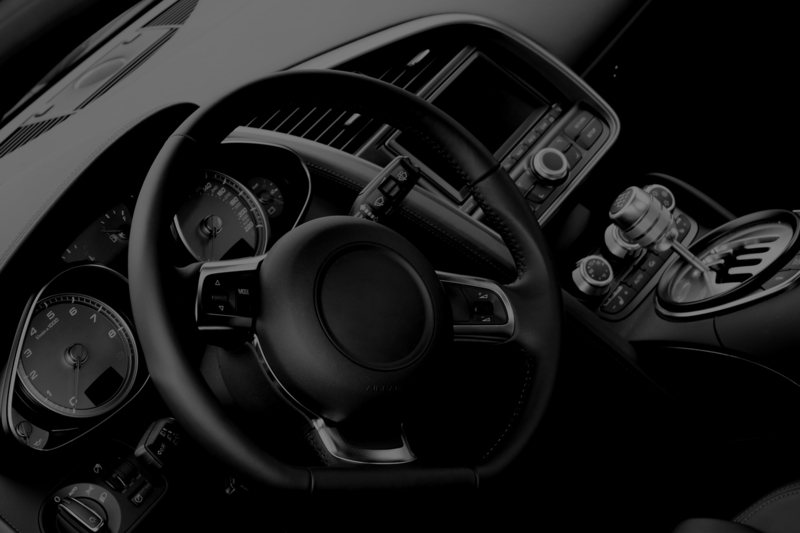 We have many interior and exterior car detailing options, such as: premium and platinum complete detail, monthly maintenance plans, platinum interior or exterior detail, premium interior or exterior detail, paint over-spray removal, bike detailing, garage detailing pressure washing, our bonus protection options, ceramic coating and much more! We come to you! 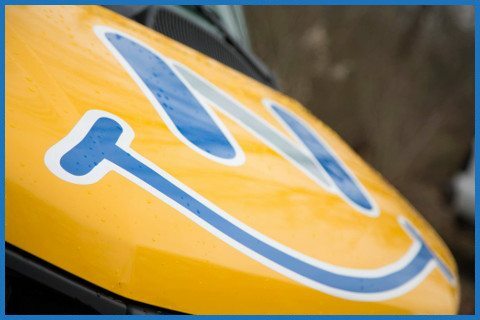 This means you can have your vehicle detailed while you’re off at work, shopping, golfing or just staying at home to relax. 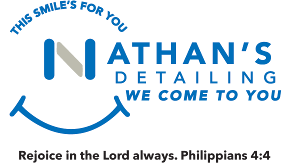 Nathan’s Detailing brings everything needed to detail your vehicle. 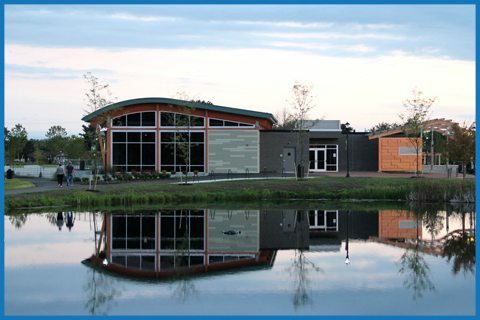 This includes power, water, equipment, and supplies! 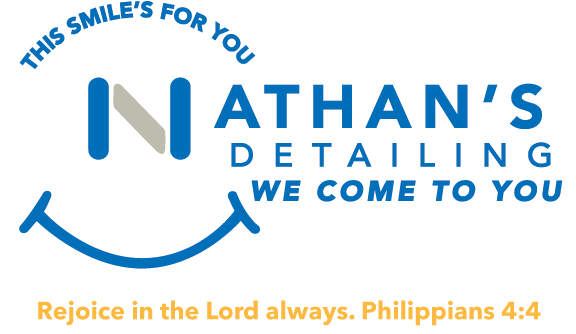 That is why the residents of Green know exactly who to get a hold of when they need their car detailed, Nathan’s Detailing! 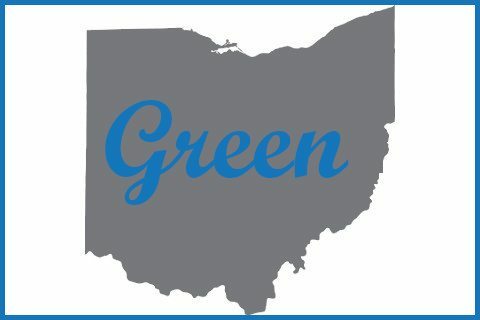 Green is a city in Summit County, located between the cities of Akron, Ohio and Canton, Ohio. It holds a populace of just about 26,000 people, which means quite a few cars that need to be detailed. Green is also the location of the Akron-Canton Regional Airport. With over 15 years of experience in Green car detailing why would you want to go anywhere else? 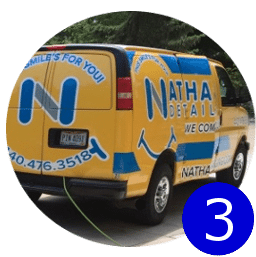 Here at Nathan’s Detailing we enjoy what we do! Detailing, cleaning and making things look new again is our expertise. 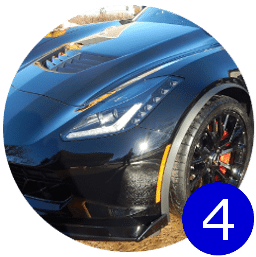 Our professional car detailing team listens to our clients’ needs and all of their feedback because we want to make sure they are 100% satisfied with the auto detail or mobile detail. If not, we will come back and do it again! If you would like to book a detailing appointment in Green with our staff please fill out the form below or give our staff a call at 440.476.3518. 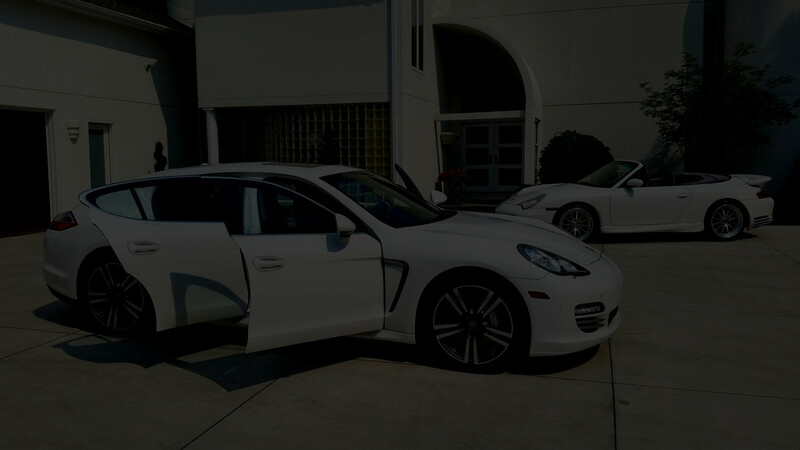 Stay Connected with Nathan's Automotive Detailing by following us on Facebook, Twitter and Instagram.